Please click on "Our Vision" for more information about the award criteria. Current and past event information and flyers. Please see the Audio/Video link to view the policy. If you are interested or would like more information, please contact the ministry. 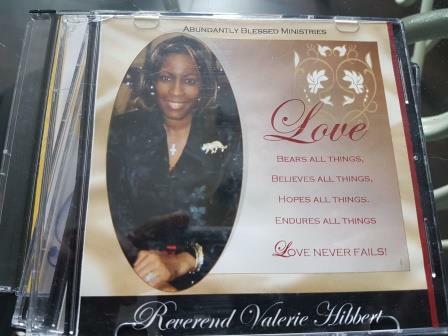 Reverend Valerie Hibbert discusses the powerful meaning of "Love" and how love never fails. 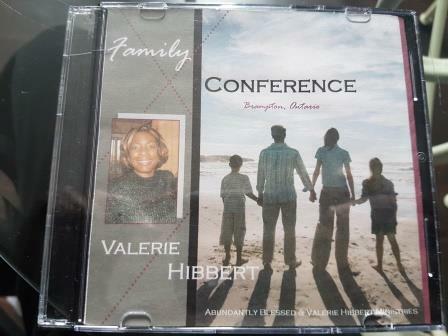 This conference which took place in Brampton, Ontario talks about the importance of being a family. 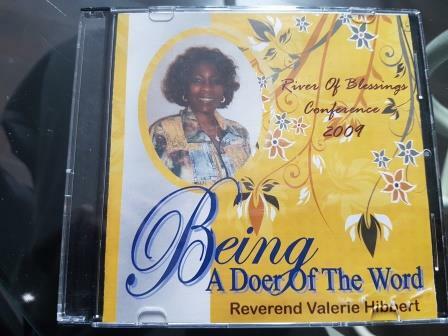 Reverend Valerie Hibbert discussed how we should be a doer of the word. 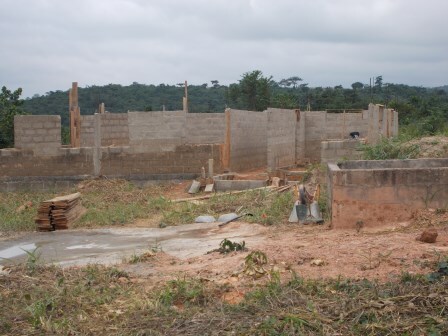 This is from the "River Of Blessing Conference 2009". 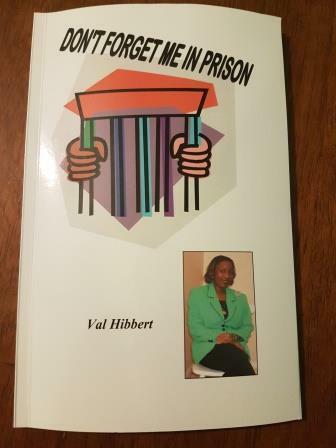 Reverend Valerie Hibbert shares her true passion for the prison ministry.